A literal cure for cancer has been funded by charity, stolen by big-pharma, to be dangled over the head of the dying for profit. August 2, 2017 (Tony Cartalucci - LD) - Impropriety among big-pharmaceutical corporations has ranged from multi-billion dollar bribery rackets, to marketing drugs to patients for uses they were never approved for by regulators, to covering up known dangerous side-effects of medications they produce and sell. More recently, big-pharma has been embroiled in a series of price-gouging controversies over equipment and treatments. This includes the hijacking of and profiteering from a revolutionary new treatment called gene therapy. 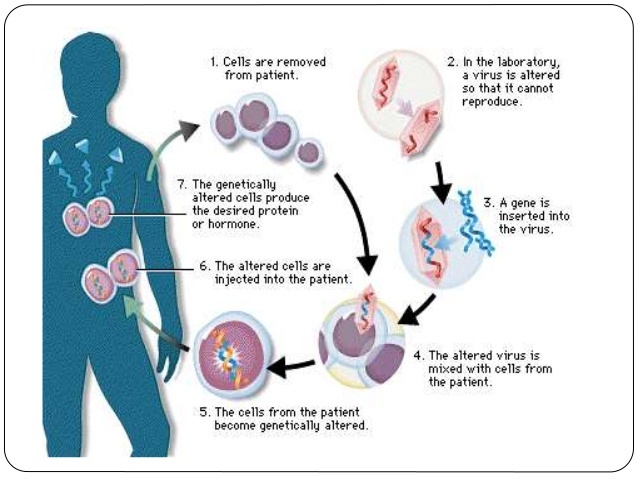 Gene therapy, the process of re-engineering human cells to either include missing DNA to cure genetic conditions or to arm the immune system to seek and destroy disease, has been the latest hopeful technology scooped up and plundered by big-pharma. Gene therapy promises a single shot cure to many of the diseases that have confounded humanity the most - everything from diabetes to cancer, to blindness, deafness, and even various effects of aging. At least two treatments using gene therapy have been approved for European markets. 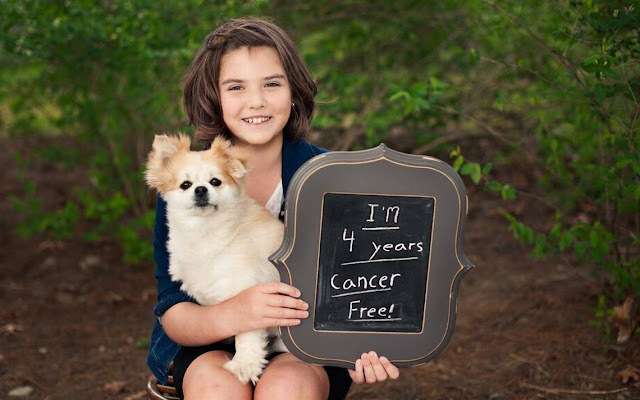 A third that has proven in clinical trials to provide permanent remission for leukemia patients who were unresponsive to chemotherapy, appears to be close to FDA approval. 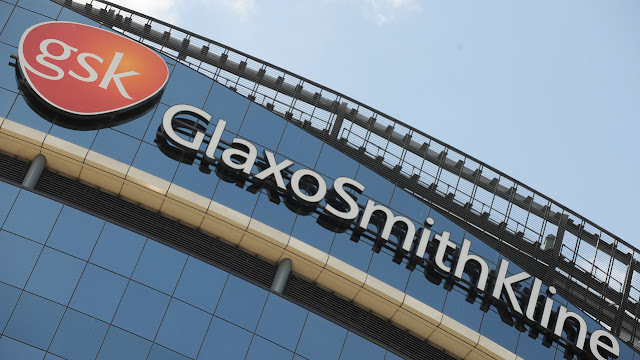 While the treatment - even under experimental conditions - costs approximately $20,000 to produce, pharmaceutical giant Novartis has swooped in and industry experts anticipate a markup leaving the price tag between $300,000-600,000. But it isn't Novartis that's "pushing the envelop," or at "the cutting edge of science." Charity-funded university researchers are. The New York Times and the Washington Post both appear to give Novartis credit for this breakthrough in their article, with NYT claiming that the company invested some $20 million on a research center to bring the treatment to market. However, that appears not to be entirely true. It was, in fact, the Leukemia & Lymphoma Society (LLS) that funded the initial work toward this breakthrough, beginning in the late 1990's and committing some $21 million to the effort. Novartis is indeed a partner of LLS, but according to LLS' own annual reports (2016, PDF), it is listed under the second tier of donors - providing between $500,000-900,000 out of the total $35.6 million LLS received in direct gifts that year. In some years Novartis has donated even less. LLS has invested in the work of June and colleagues since 1998 and has committed to investing a total of $21 million through 2017 to get this first treatment to more patients. LLS first funded Grupp in 1992 through its career development program. LLS has also been funding another member of the team, David Porter, M.D. of University of Pennsylvania since 1994. 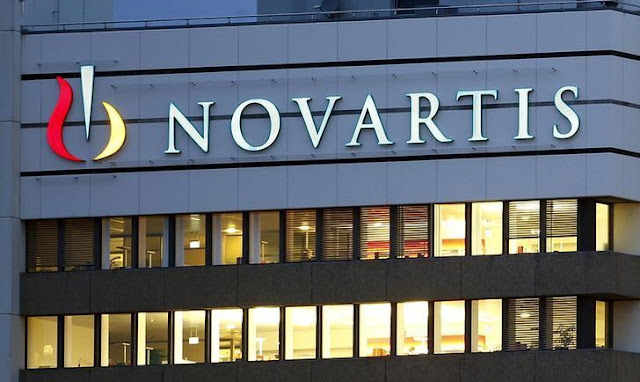 Elsewhere, LLS reports cite that this breakthrough in curing leukemia has "attracted" Novartis as a partner, never mentioning that Novartis is actually a long-term LLS partner. In reality, it appears pharmaceutical corporations like Novartis are using charities like LLS to fund research and development that corporations themselves should be investing in. Instead, Novartis and others are poaching public and charity-funded research and breakthroughs, profiting from what is often decades of dedicated and difficult work. 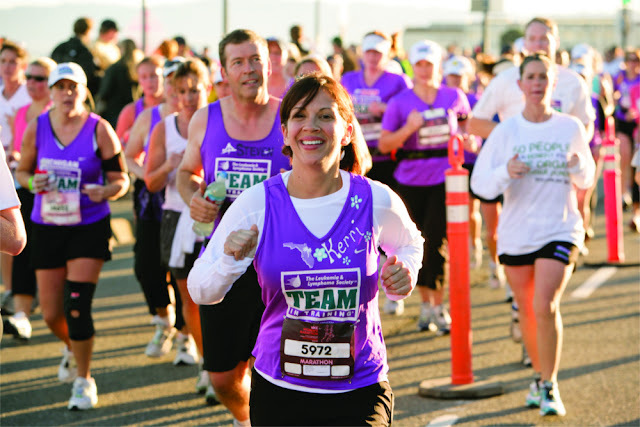 Beyond LLS' partners, it receives millions of dollars annually from other donors ranging from businesses unrelated to the pharmaceutical industry, to fundraising events held nationwide, to families and individuals who have experienced cancer either themselves or through a family member or friend. The research and breakthroughs LLS funds belong to all of its donors. How the work it funded has ended up in the hands of a single corporation, facing a mark up of anywhere between 15-30 times its cost during experimental trials demands scrutiny and a detailed explanation. Gene therapy overall threatens the fundamental business model pharmaceutical giants are built on - that is to perpetually peddle medication that covers up the symptoms of disease rather than outright curing it. It is a business practice that provides profits easily predicted quarter to quarter, with some medications leading to complications big-pharma also has a pill for. Something that treats a patient permanently with a single, inexpensive shot constitutes big-pharma's worst nightmare. MIT Technology Review in an article titled, "A First-of-a-Kind Gene Therapy Cure Has Struggled to Find a Market," tells the tale of another pharmaceutical corporation - GlaxoSmithKline (GSK), of another revolutionary gene therapy it scooped up from research done by others, its $665,000 price tag, and why GSK - along with the rest of big-pharma - are disinterested in gene therapy. Indeed, a single shot that costs only a few thousand dollars and permanently cures people of virtually every human health infliction not only isn't profitable, but will likely put these enormous, abusive monopolies out of business for good. Education is the first step in combating the hijacking and burying of gene therapy and other innovations. At a time when people arguing over Obamacare versus Trumpcare are realizing that no one actually cares about their health more than they themselves, innovation like gene therapy offers to make healthcare so affordable and effective, insurance schemes and government subsidies would be unnecessary. But gene therapy will only gain traction if the wider public knows about it, including its implications for not only improving their own health, but improving the healthcare systems of their respective nations. The public must also understand the true costs behind gene therapy and where money for research has come from - often from public funding or charity. This knowledge allows the public to call out pharmaceutical corporations attempting to seize credit and profits entirely for themselves. While pharmaceutical corporations invest inordinate amounts of money attempting to convince the world that they are indispensable, university researchers funded by public money and charity prove they are more often than not setting breakthroughs back, not moving them forward. If the good people involved in LLS are capable of raising the money to fund these breakthroughs, they are capable of creating a pharmaceutical trust that can bring these cures to market with greater transparency and oversight. Healthcare debates focused purely on political solutions and debates are frustrating. Getting behind gene therapy and other tangible healthcare innovations is something people can better invest their time, money, energy, and attention into instead.